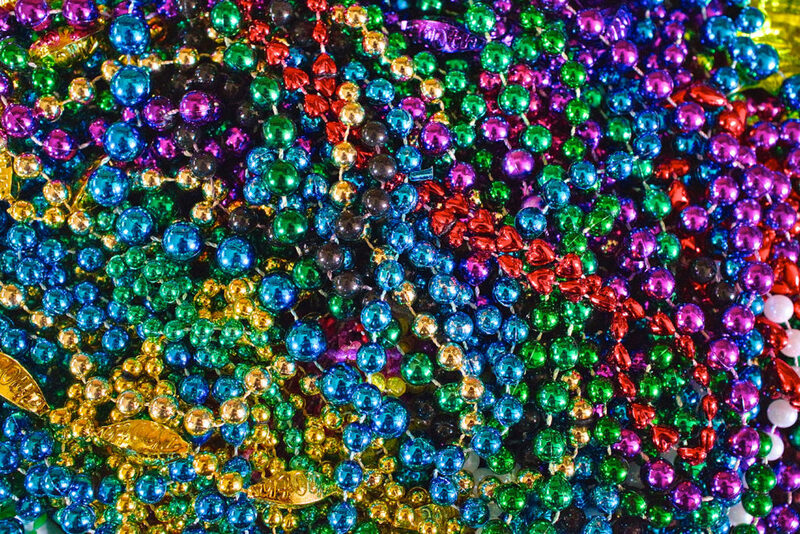 It’s that time of the year again where New Orleans and all of Louisiana celebrate the beginning of Lent in true party style. 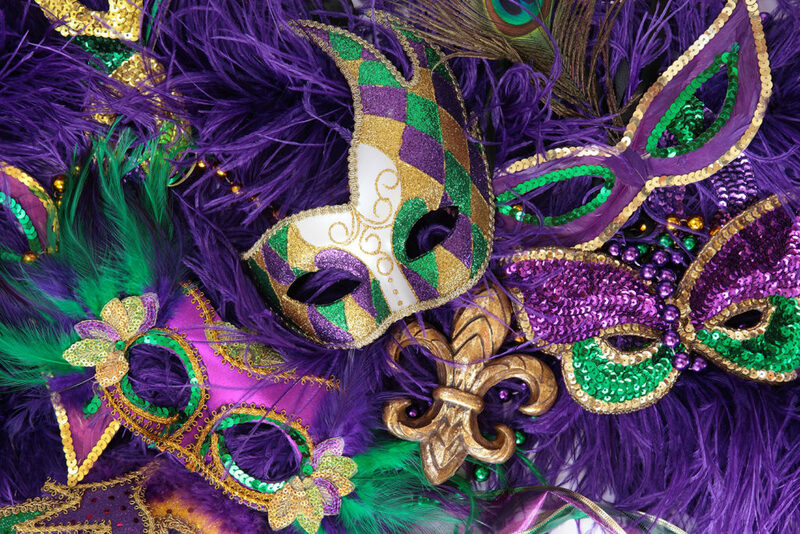 The costumes and pageantry alone are worth experiencing at least once in your life. 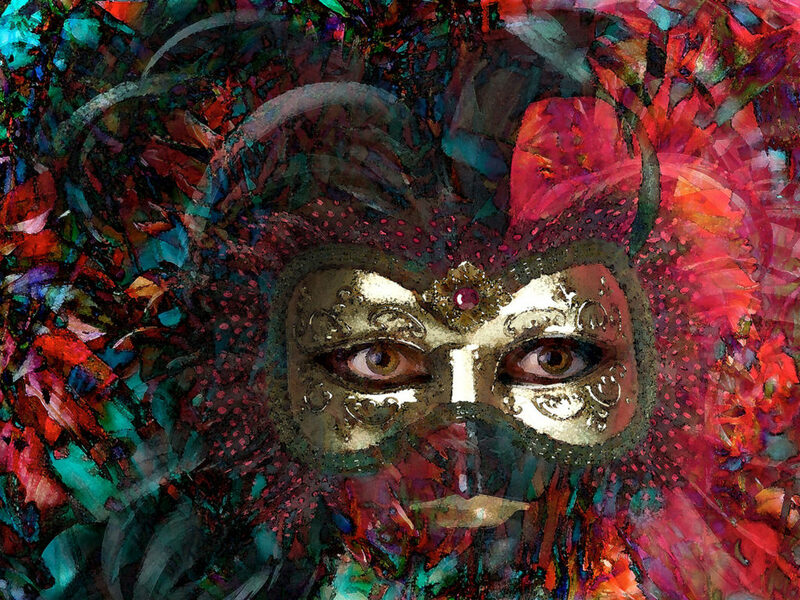 We invite you to take part in this awesome celebration from the comfort of home with our latest collection: Mardi Gras!